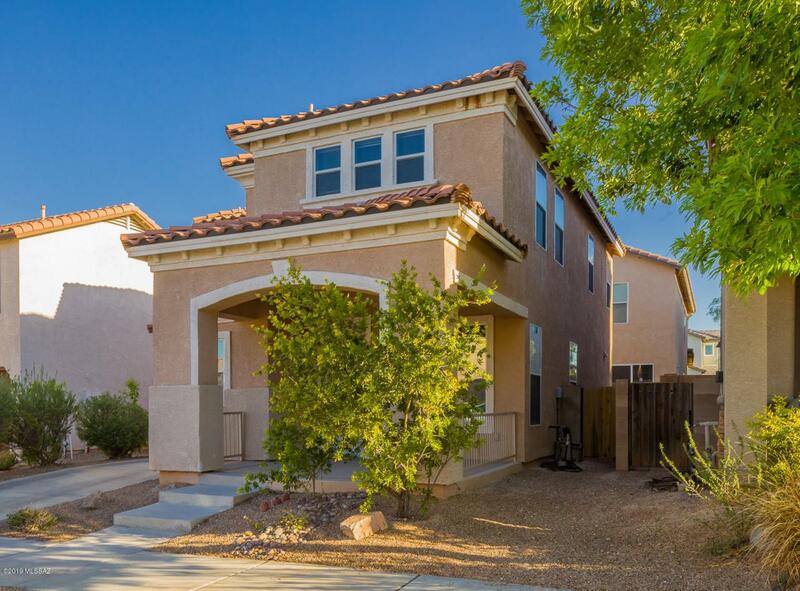 Tucked in to a modern neighborhood located convenient to all Tucson has to offer. 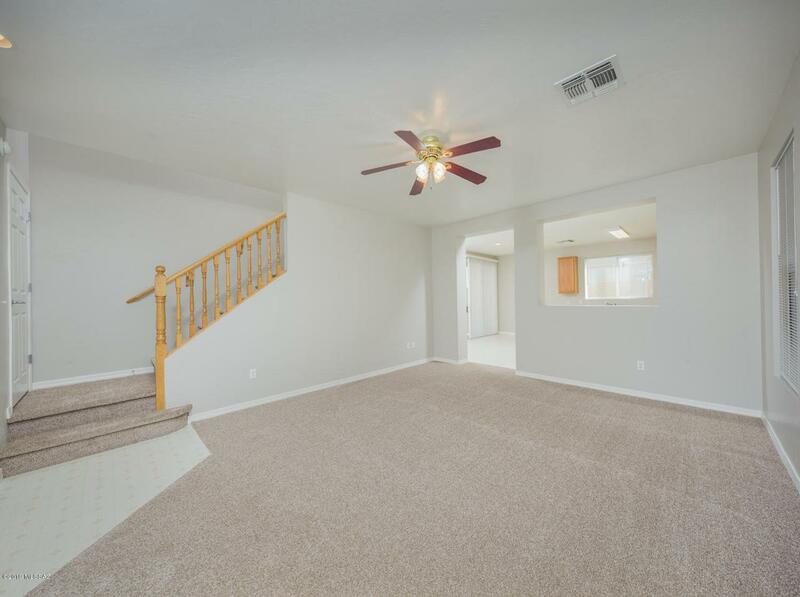 Freshly painted interior with inviting neutral grey, and brand new carpet throughout! 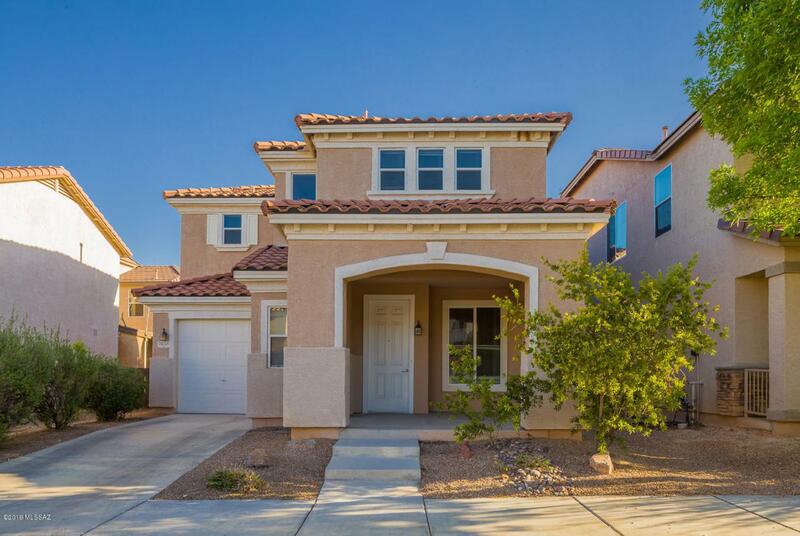 Downstairs you will find a large eat-in kitchen with tons of storage, 9 foot ceilings & a spacious living room & the powder room. Upstairs you will find 2 guest rooms & the master with plenty of room for guests. 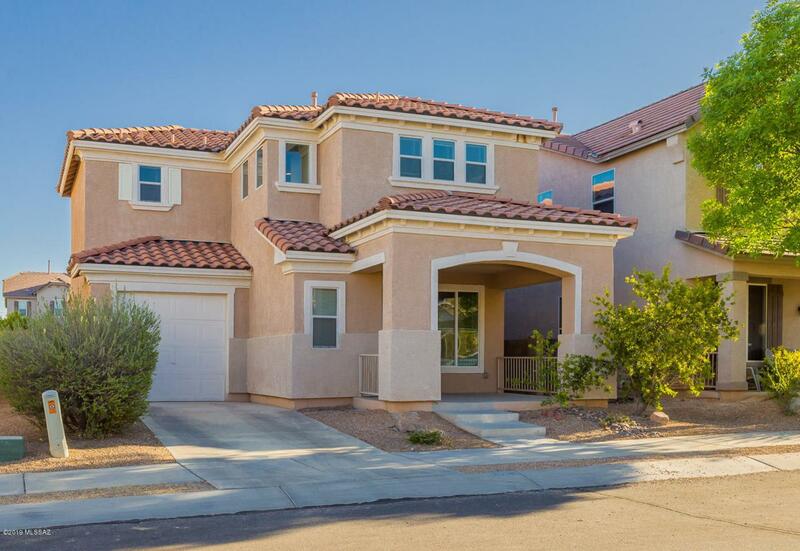 This house is fresh and move-in ready- make this home yours!